When it comes to Nintendo and mobile apps, two examples have stood out so far. One is Miitomo, their first attempt to build a mobile app ‘in house’. It’s a question/answer app which never really caught on as much as you’d expect, and whose hype has mostly died out by this point. And then on the other hand, there’s Pokemon GO. The big new of app the moment, which has been downloaded more than 50 million times on Android alone. 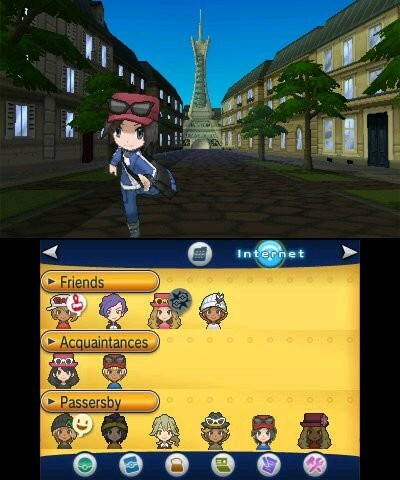 This Pokemon game has been a major success with millions of loyal players. Why did the former kind of lose steam and die whereas the latter become such a massive success? Well, it’s not just branding. That’s an important part of it, sure. But arguably the main difference is the concept itself. Or more precisely, Pokemon GO had a core concept. 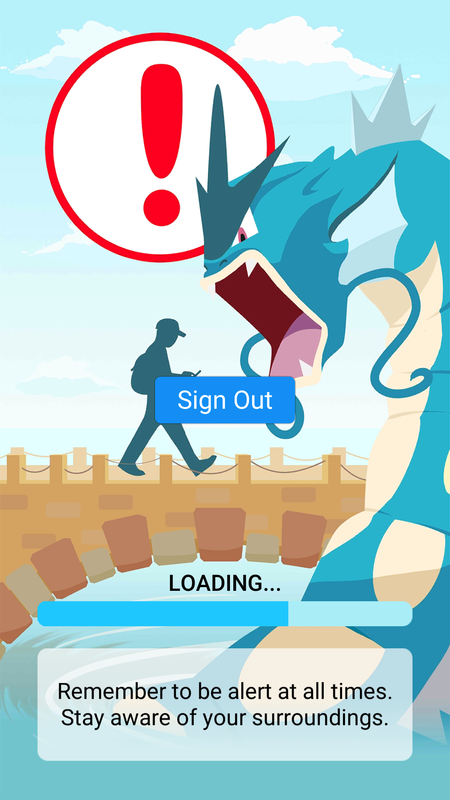 Find and catch Pokemon in the real world. That’s it. That’s the ‘hook’ that gets people playing the app. And extra features like eggs, gyms, levelling up, etc… they all stem from that simple concept. You’ve got one good idea which has been logically built up in a whole game. Miitomo feels like it was designed to ‘be a app’. 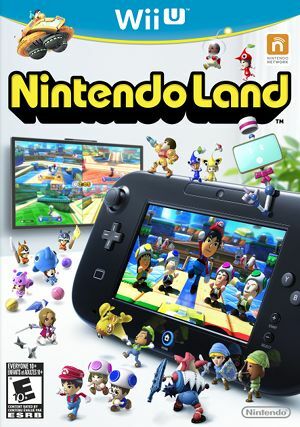 It feels like Nintendo and DeNA decided that Nintendo needed to be on mobile platforms. So they took a hodgepodge of different ‘ideas’ and bundled them together into an app vaguely inspired by social media tools like Facebook and Twitter. As a result, the app doesn’t have a selling point. Yes, you can answer random questions and send those answers to friends, but you can’t actually communicate in any direct way. Yes, you can customise your Mii, but it makes absolutely no difference to how the app functions. And the various mini games are just extra diversions to get you more stuff to customise your Mii for reasons completely unknown to anyone using the app. This also explains why monetisation is so pointless in Miitomo. You can buy coins and what not, but what’s the point? It doesn’t do anything. Having nice clothing doesn’t add anything to Miitomo. Heck, the level up system itself doesn’t really add anything either. Why do Style Levels and Popularity Levels exist? Oh wait, to give you more items and clothing, which you can’t really do anything with. Miitomo just has no core. There’s no real reason to actually play the ‘game’. It’s a series of disparate systems put into an app that exists purely to be an app. Really, it reminds me of something the candidates on The Apprentice would design. A weird product they’re given 24 hours to design out and sell to hopefully stop themselves getting fired. Okay, so let’s move onto the branding now. People have pointed out a million times that Pokemon GO does well because Pokemon is so recognisable and well loved. Fair point, lots of people are massively nostalgic for the series due to its popularity in the 90s, and many others play the games to this day. An app based on that series was pretty much always going to succeed. But I think it’s worth pointing out why Miitomo failed here as well. I mean, wasn’t the Wii series super popular? Miis are not a brand. People don’t like ‘Mii’ as a franchise. They’re just a representation of the player. What people really care about is the gameplay the Miis are involved in. Wii Sports? Succeeded because people wanted to play virtual sports with motion controls. Wii Play? Was a mini game deal with a free Wii remote. Tomodachi Life? Well, watching Miis do stupid things, Sims style. And every successful Mii game was like this. It sold on the strength of the concept. No one liked ‘Miis’ as a ‘brand’. Well, you can probably guess really. You take a type of character no one really gives a toss about, from a vague ‘series’ that isn’t really memorable for its characters and put them in an app with no purpose, and it’ll inevitably fail. People care for Pokemon, they don’t care for Miis. Finally, there’s the visibility factor. Pokemon GO players are really visible. Well to put it simply, Pokemon GO requires you go outside. It requires you go to places with other people in order to catch Pokemon. As a result, it kind of markets itself. People see others using (and very obviously at that), get interested in the app and try it themselves. From there, the hype gets bigger and bigger until eventually millions of people are playing it on a regular basis. Miitomo on the other hand, is an inside app. You mostly use it in your own home, away from others. Or if you use it outside, it’s virtually impossible to tell apart someone using it from someone using Twitter or Facebook. Hence there’s less ‘interest’ in this new app. Oh, and let’s not forget (on that note) the issue of the media coverage. 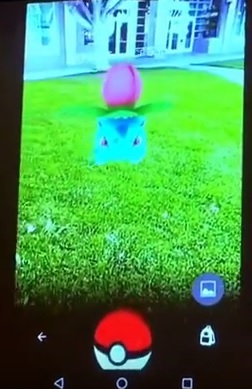 Pokemon GO lends itself to stories like ‘guy falls off cliff playing game’, ‘hundreds of players rush to central park to catch a Vaporean’, and ‘girl finds dead body while playing’. Because by forcing people outside and making them pro active, the app ends up being used in the middle of all manner of interesting situations that make for good stories. This then builds up interest with the people reading the papers or flicking through the BBC website. Because of this, Pokemon GO is a perfect tool for getting media attention. So that’s what Pokemon GO did well and Miitomo didn’t. The former had a clear idea, brand and built in marketing strategy, whereas the latter didn’t really have any of that going for it. And when you’ve got one app with a real purpose and one without… it’s obvious which one is going to ‘win’. As I stated on Twitter, I like Miitomo, but it's lack of features is what killed it. There wasn't enough to hold my interest. If it was like the Sims, it may have worked better. Also you need friends. Other wise you can't use all features. I've had it for a while and am only level 4 popularity. I still play it, but mainly for my Nintendo coins. However, that alone doesn't save it. Because one was Pokemon and the other wasn't pokemon. The only main reason. I only use Miitomo to Grind for MyNintendo Coins Myself. That's definitely a big reason. Fact 'Miis' aren't a brand made that even worse. [QUOTE="CM30, post: 141677, member: 1"]That's definitely a big reason. Fact 'Miis' aren't a brand made that even worse. 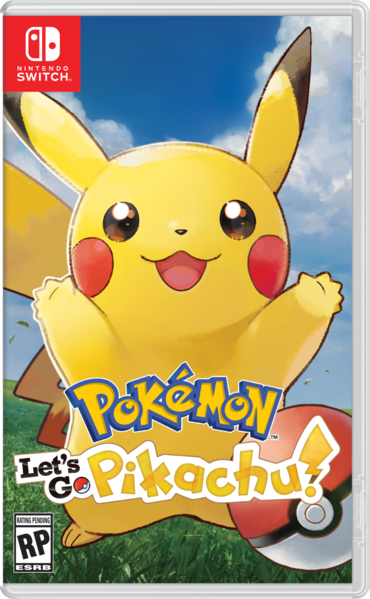 Obviously features helps a game along, but nothing pushes things out brand names and a 20 year desire to be an actual pokemon trainer. And it's the latter that matters a lot too. Pokemon in real life is an interesting concept that people care for. Miitomo on the other hand had no unique concept or hook. It felt like app design by committee. Needlessly to say, I don't think anyone can outdo Pokemon Go.